Android is a wonderful and open source operating system which allows the users to change practically all the aspects of their device to customize it and make it their own. Flashing Roms is a big part of this customization and one can not flash Roms without having an unlock bootloader and a custom recovery, but to do those a user first needs to enable OEM unlocking on their device. So today let us look into how you can enable OEM unlocking on your device and jump into the world of customization. 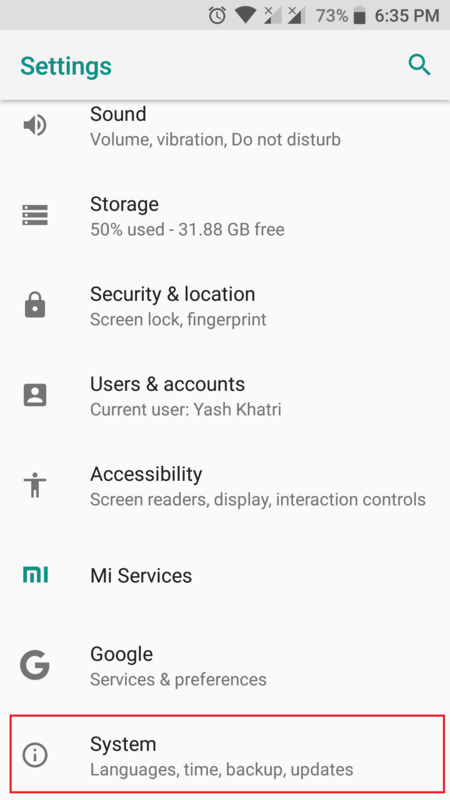 What is OEM unlocking and Why should you do It? 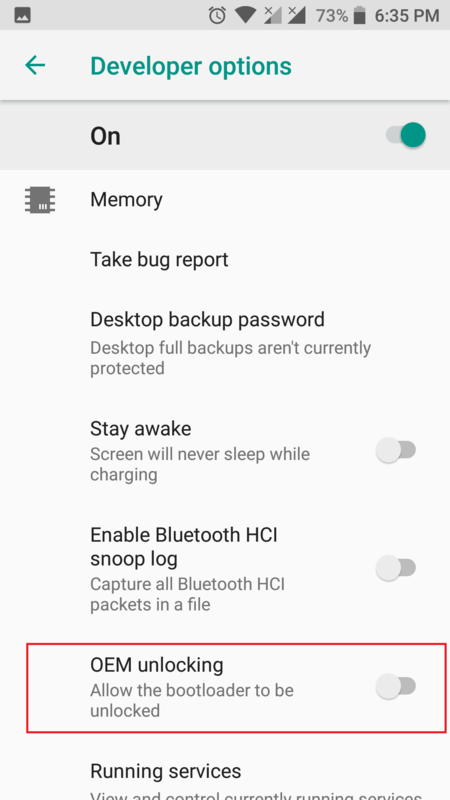 If you want to unlock your bootloader, install a custom recovery or root the device you will be required to enable OEM unlocking on your device. OEM unlocking basically allows the users to overwrite or modify system partitions and system files. 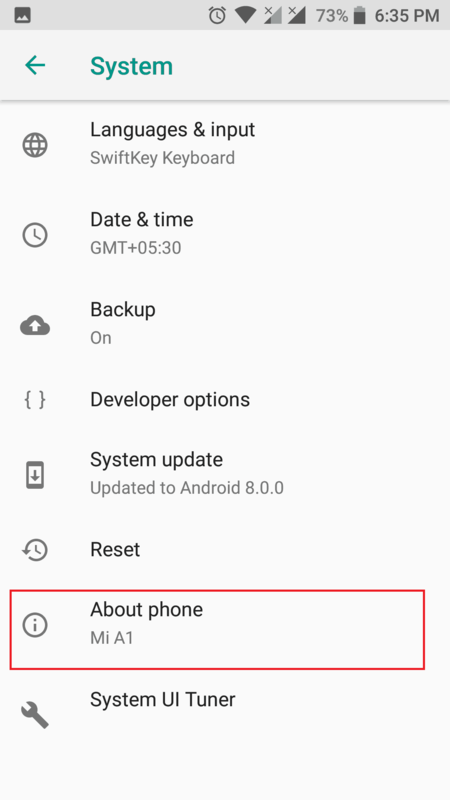 Starting Android Lollipop, google implemented this new feature where you need to toggle the OEM Unlock switch in order to unlock the bootloader of the device. Without enabling OEM unlock if someone tries to run the bootloader unlock command they will face a problem. What is a bootloader, You ask? 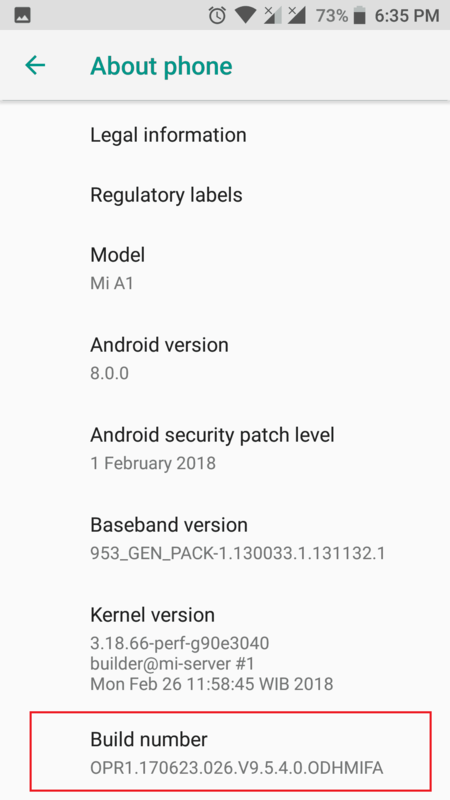 Well a bootloader is a system software that handles all your basic system files and processes and makes sure your phone runs smoothly without a hiccup. Still not sure if you should unlock your bootloader by enabling OEM unlocking on your Android device? Here is a quick chart to weigh the pros and cons of unlocking a bootloader for you to easily take the decision. Things can go wrong in the process and brick your device. The first and the foremost thing would be taking a full backup of the device is highly recommended in case something goes wrong. Things can go wrong when you unlock the bootloader so be cautious. By default developer options are hidden but you can enable them from the settings by following this process. It may ask for your Pin/Password if you have any. Congratulations! You have now enabled developer options. Go back to settings and scroll down to find an Options called “Developer Options” if you see it you have successfully completed this step. Move onto the next step. Click the Toggle and Enable it from the pop up. If you followed the guide to the T then congratulations you have enabled OEM unlocking on your device, now go jump into the wonderful world of customization on your device. If you face any trouble during the process, do let us know down in the comments and we will try to help you out. If you guys want to know how to Install TWRP on any Android device then check this link out as well!